Take pleasure in your comfortable style wearing the Vivienne Westwood® Baggy T-Shirt. Orb emblem with arm and sword graphic at front. 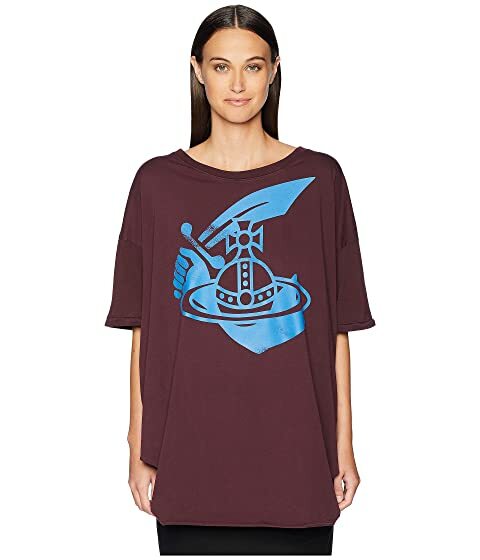 We can't currently find any similar items for the Baggy T-Shirt by Vivienne Westwood. Sorry!